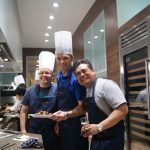 You don’t have to have sophisticated cooking skills for the “Master Chef” Cooking Competition, one of our most popular team building activities. 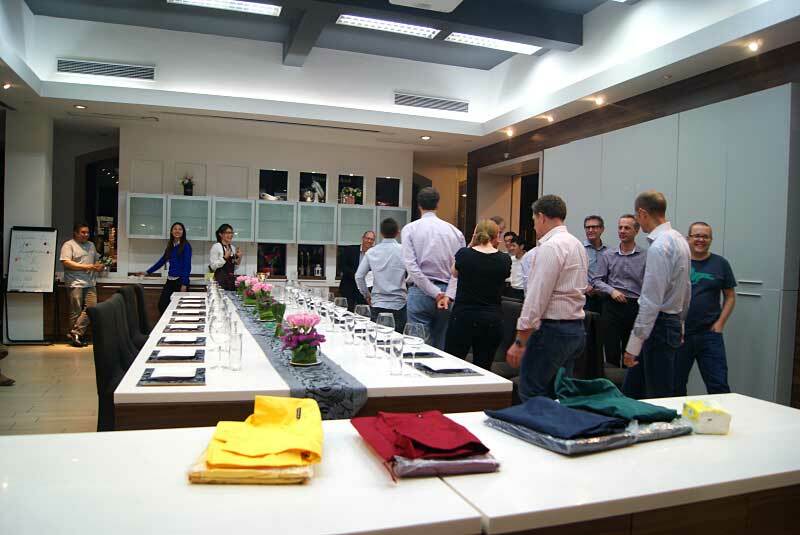 One of the most popular trends in team building, we’re one of the only companies in China offering this innovative activity. 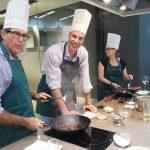 You’ll have three hours to complete a two-part cooking challenge, under the guidance of professional chefs, ending of course with a delicious meal together. 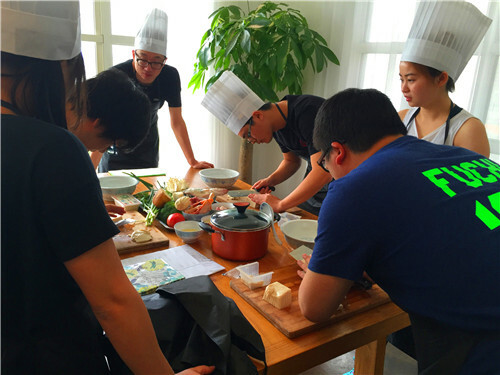 Since it a DIY activity, players will have to adapt the dish to their own taste the ingredients at hand, and multitask to get everything done in the allocated time! Grouping: Competition starts with a small game, during which you’ll split into groups. Team Show: The freshly formed teams need to come up with a team name and slogan, and present it as a short skit. 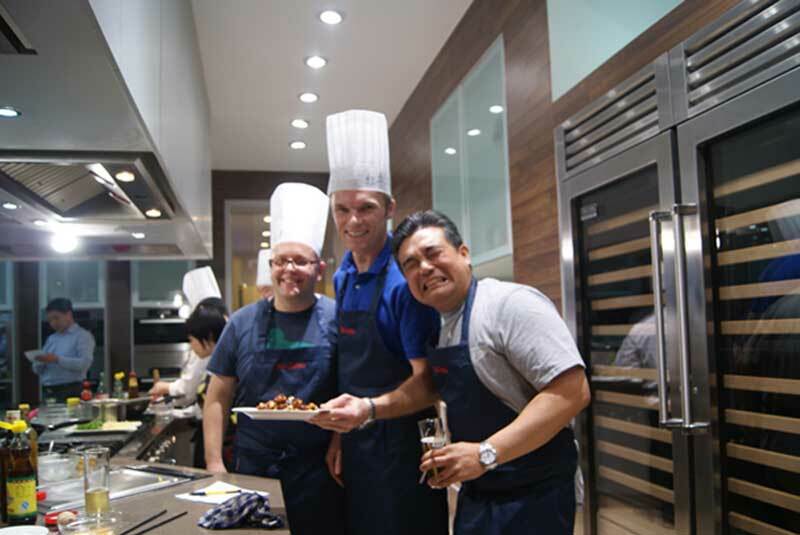 Demonstration: Professional chefs will demonstrate the cooking process step by step. Cooking: The teams break off to cook the same dishes. Scoring: Each teams show off their dishes. The judges taste and score them based on taste and presentation, which are calculated for an overall score. Award: Customized awards are designed with the company ahead of time. 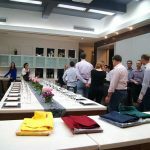 Dinner: The chefs will prepare a few extra dishes so you’ll have plenty of variety to sit down to, together with your colleagues! Grouping: You start out by splitting into groups (about 10 people) and playing a little game. 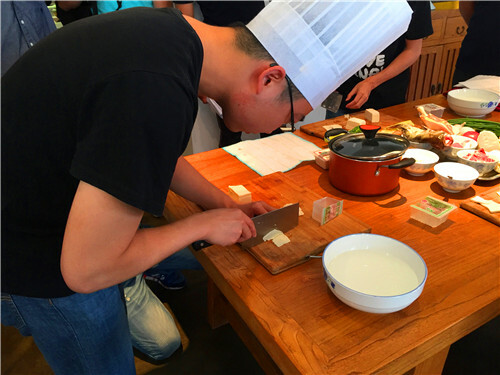 Choose team leaders (round 1): invite 2 or 3 people from each group to show a knife technique used for cutting tofu into thin strips. The one who cut the tofu into the thinnest strips in a certain time can be the team leader. Choose ingredients: The winner of the game in round 1 will receive priority in choosing the ingredients, however, each group lack of one basic seasoning, the team leaders could discuss with the team members and then make a decision. 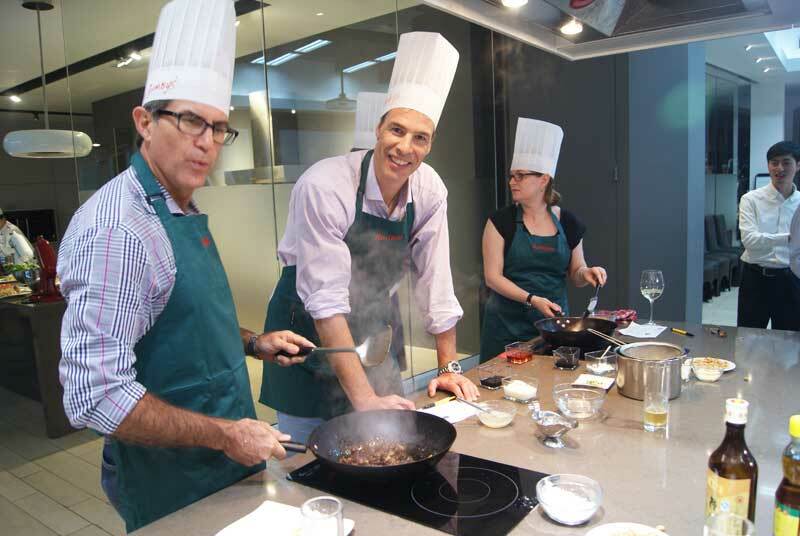 Cooking (round 2): Each group will create a dish based on the ingredient we provide. Cooking (round 3): Each group will create two cold dishes, two main dishes, two soups. Main dishes: Tomato fried with eggs, Garlic Fried Meat, Sichuan boiled fish. Scoring: The judges will score each team’s dish according to the round 1 and round 2 based on creativity, taste, and presentation. Award: The winner will be received three dishes made by the chef, and give three dishes that they made by themselves to the last one. 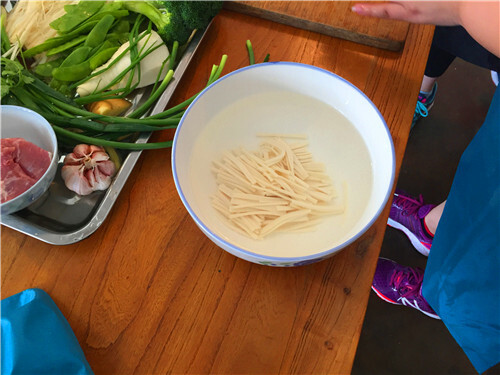 The team who get the second place will be received two dishes made by the chef, and give two dishes that they made to the last but one. The third place will be received one dish and give one dish to the third one from the end. 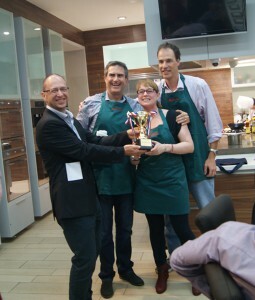 Contact us today to start organizing a fancy cooking competition as your next team building event!